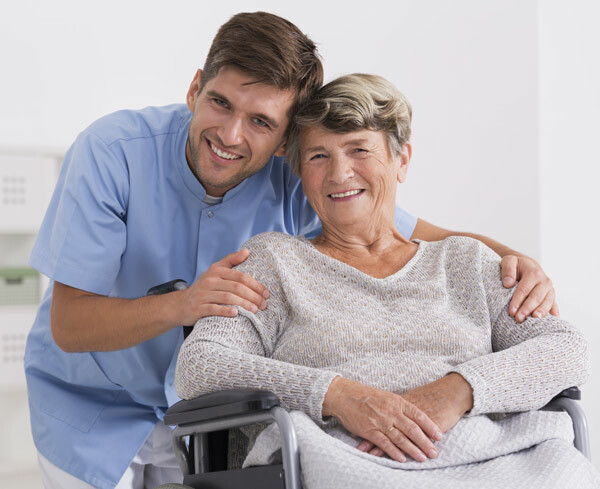 ﻿ Care Costs | PrimeCare Nursing Services, Inc. Looking after an ailing loved one is difficult and you need to know that you have made the right decision regarding their health and comfort. PrimeCare is pleased to offer a professional Care Team with an excellent reputation at reasonable prices. Most services are often self-pay and our team works closely with involved family to provide the needed services to fit your loved one’s lifestyle and budget. If you or your loved one does not qualify for coverage, we will work diligently to provide a workable schedule that meets all of your care needs while considering your budget. Self-pay clients are billed weekly and all major credit cards are accepted. Do I qualify for Aid and Attendance? This benefit is designed to provide financial aid to help offset the cost of long-term care for those who need in-home care to assist with activities of daily living including bathing grooming, meals, toileting and transferring.